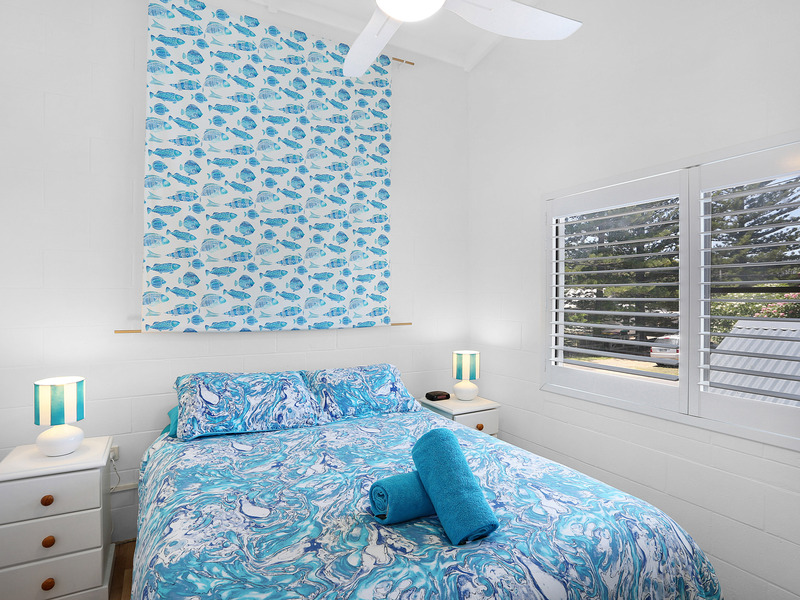 Blue River Apartments are located on the Northern Coast of NSW south of Byron Bay in the coastal village of Wooli and provide a unique beach holiday experience with the opportunity to step back in time and enjoy the relaxed beach holidays of yester years, without sacrificing any modern comforts. 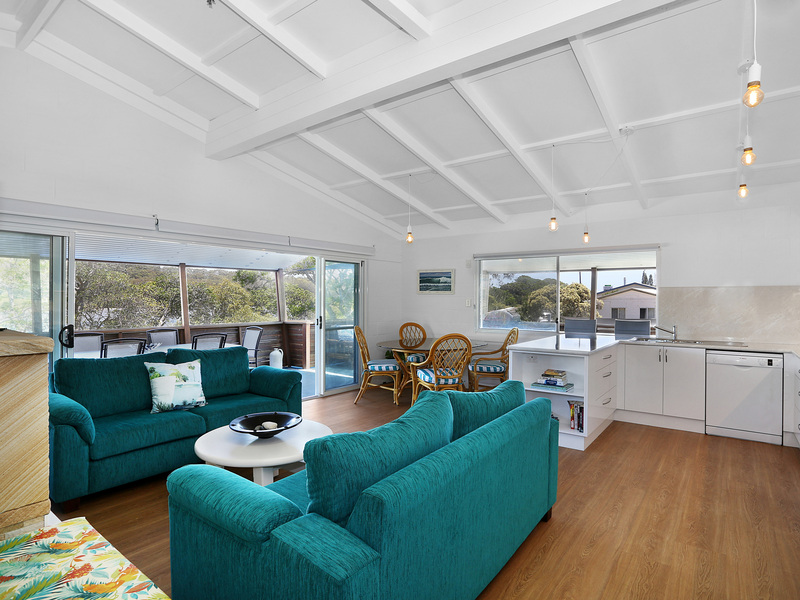 With a focus on pet friendly water front holiday accommodation , Blue River Apartments have been fully renovated to make the most of its historic character and it's beautiful natural setting overlooking Wooli River and Yuraygir National Park providing fabulous evening sun sets and water views from the expansive deck areas available from most of our Waterfront apartments, with the ocean and beach just meters away. 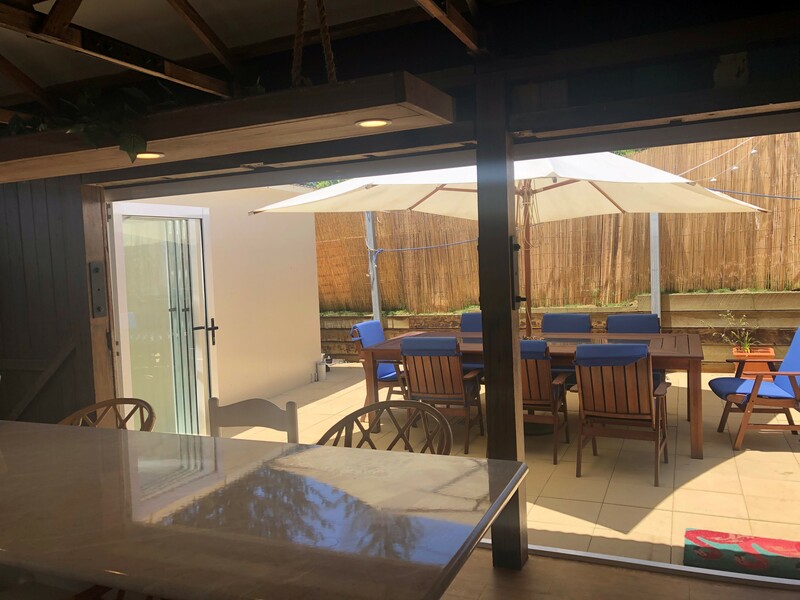 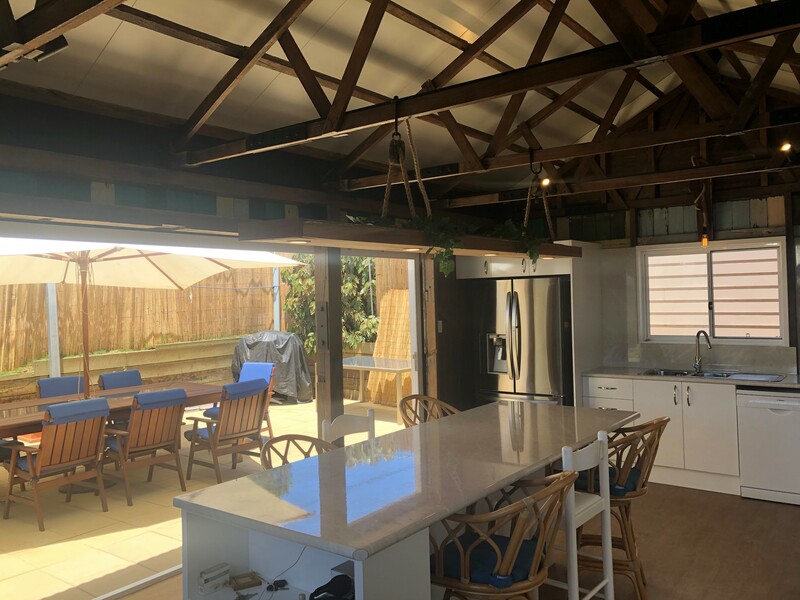 Featuring great outdoor living space in All our apartments with large covered decks to compliment the efficient new Weber gas BBQ's. 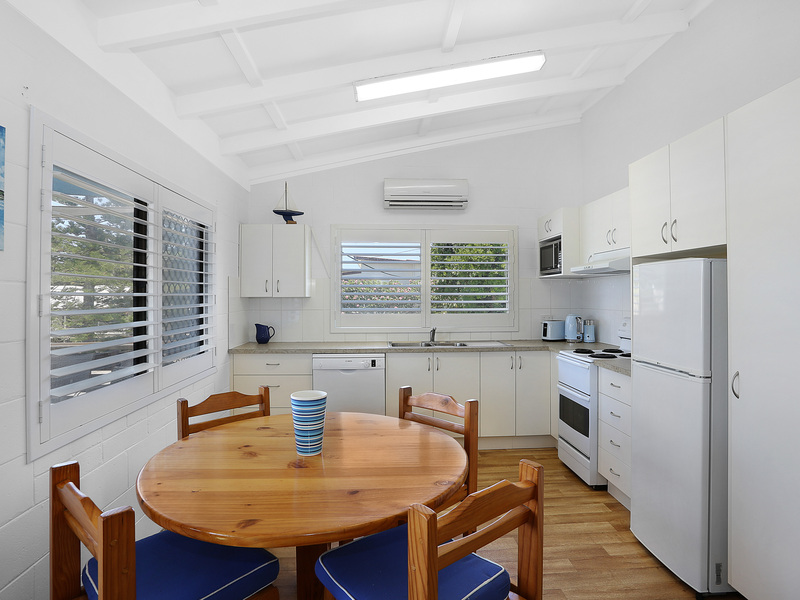 There is a large timber table with oodles of space to spread out and comfy chairs for relaxing. 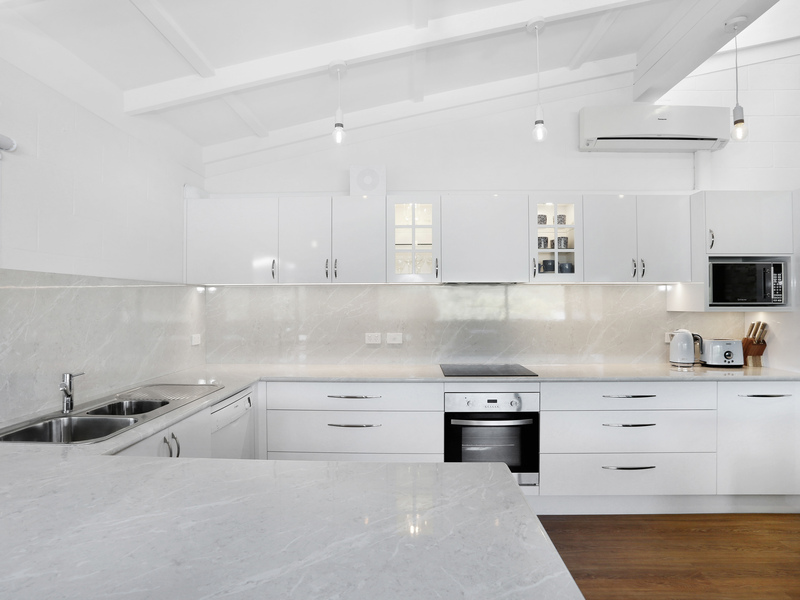 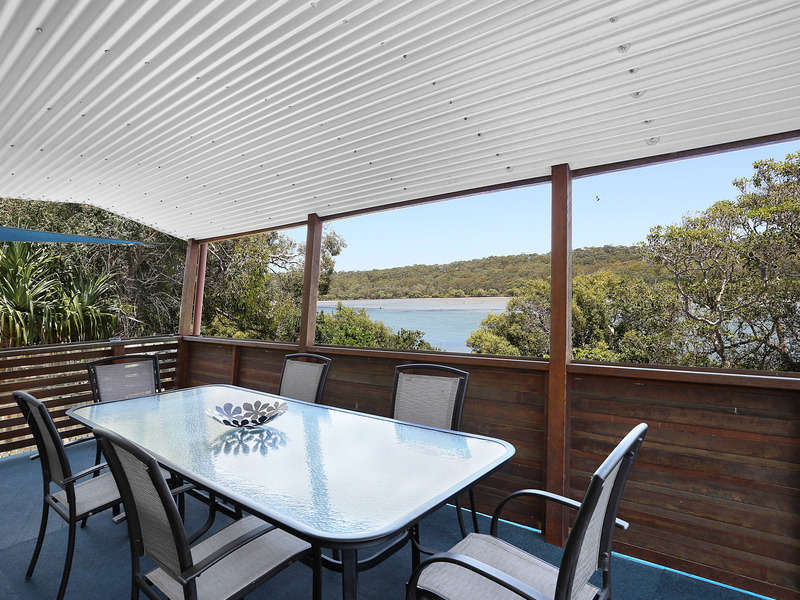 This is an ideal location to cook up a holiday treat, the day's catch or prepare it for freezing. 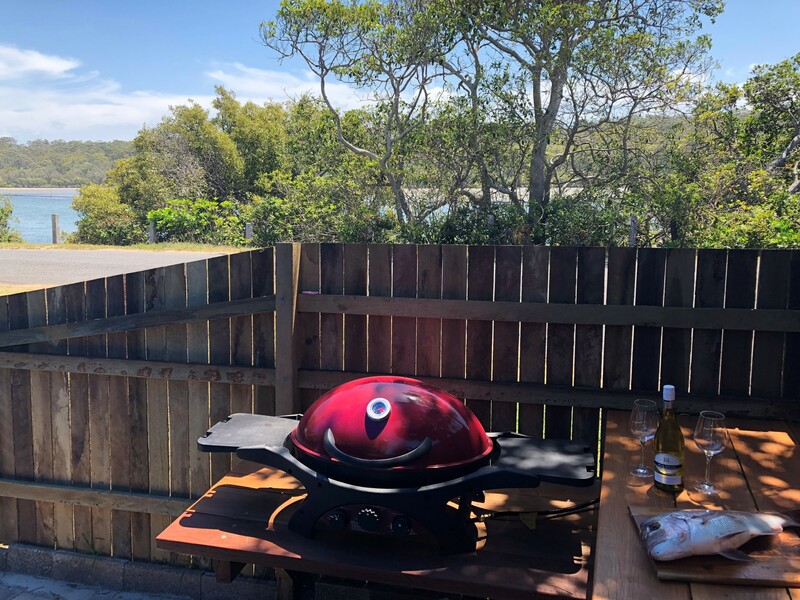 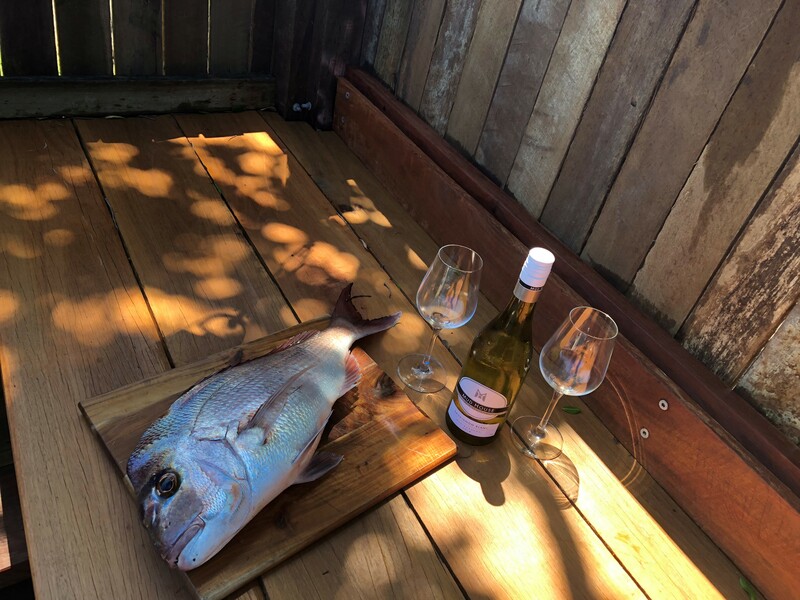 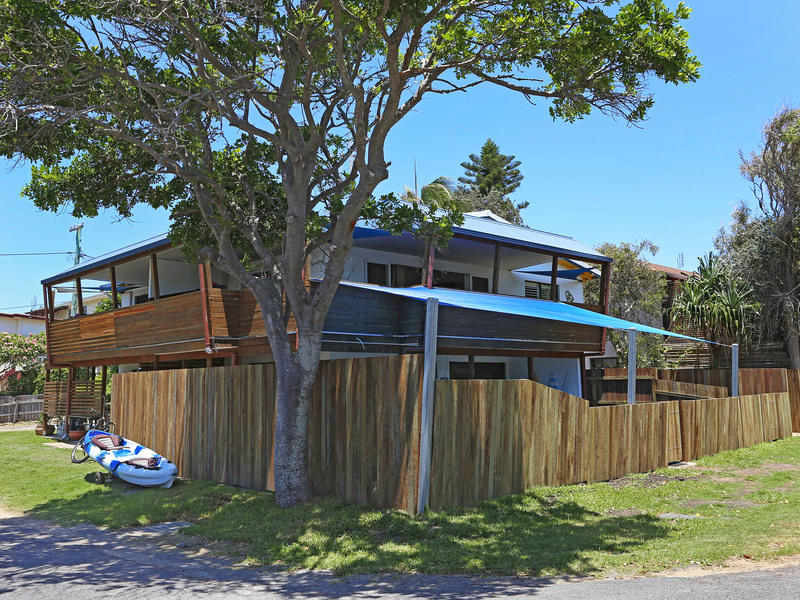 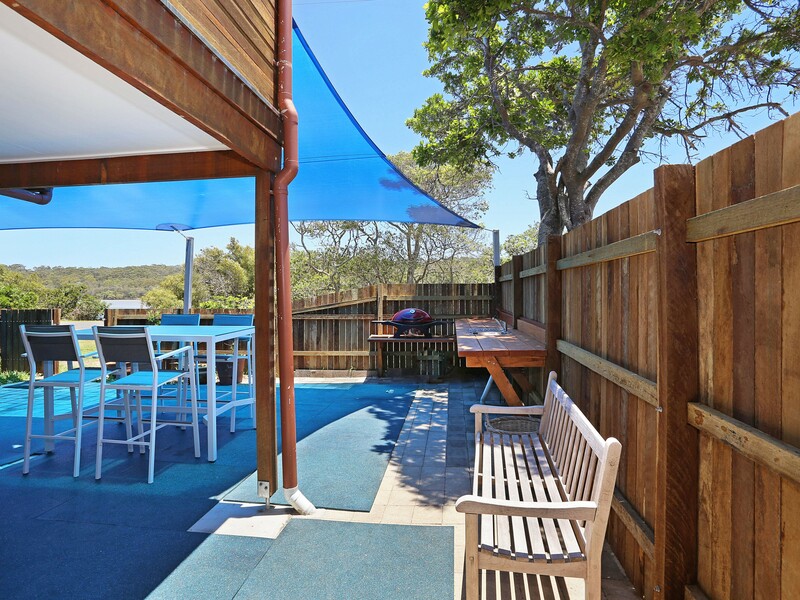 The deck faces Wooli River and Yuraygir National Park on the opposite bank which provides that perfect peaceful water front ambience and natural bush outlook for a glass of wine and a fine meal with family or friends. 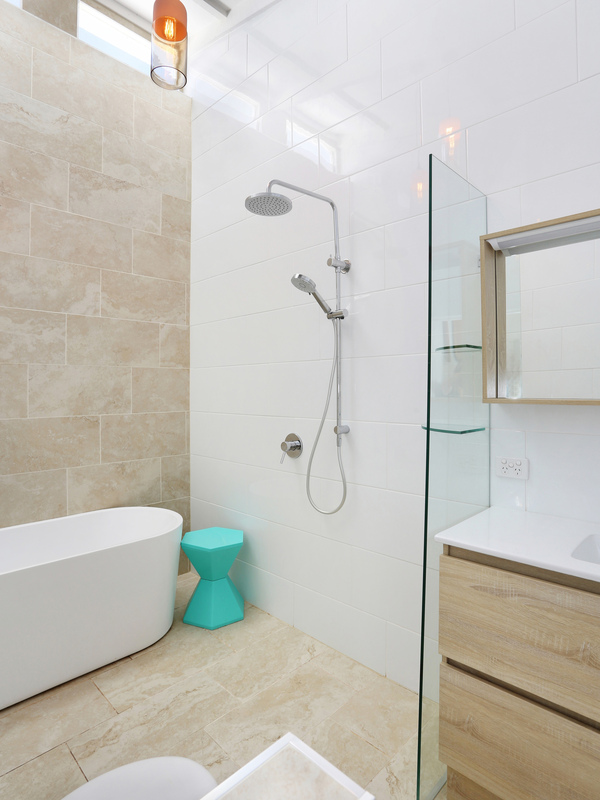 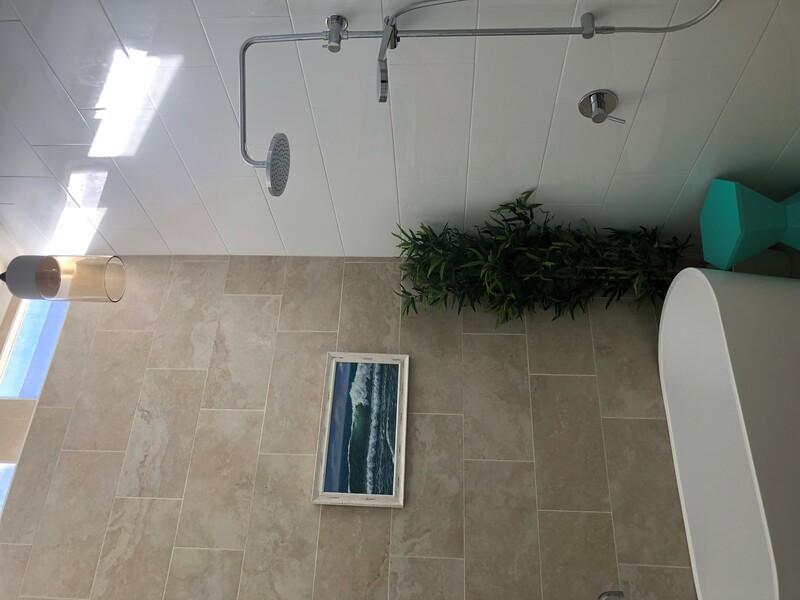 There's also an outdoor shower with hot and cold water to wash off the sand after that refreshing walk along the beach or swim, its a real novelty for the kids. 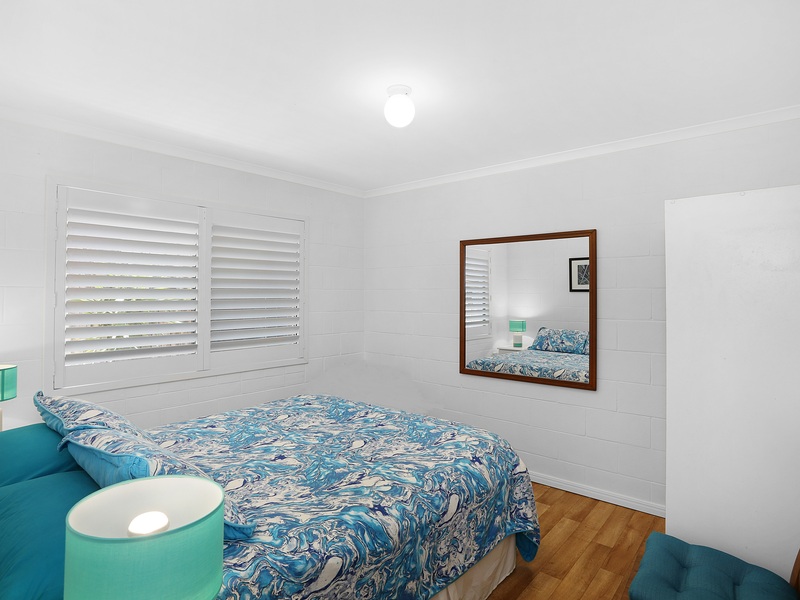 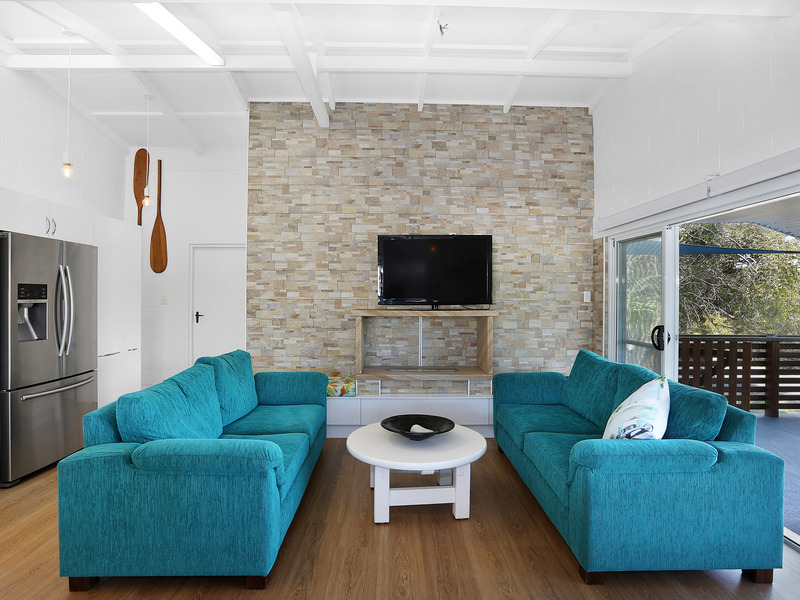 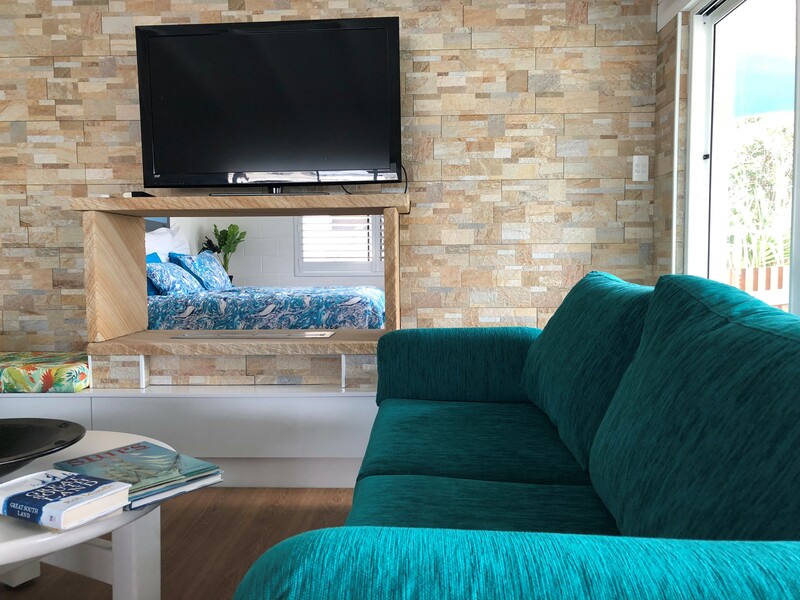 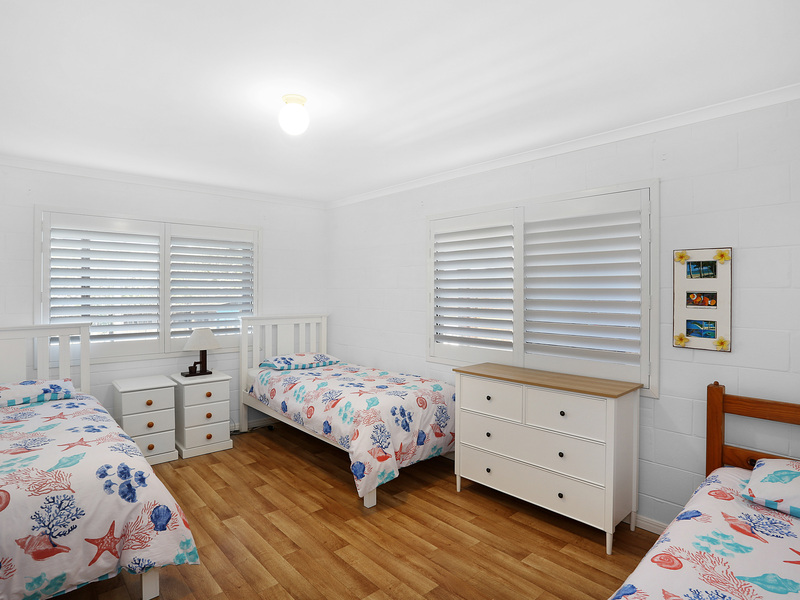 This comfortable block of 4 x 2 bedroom beach apartments is perfect for that relaxing break away with the kids and the family pet. 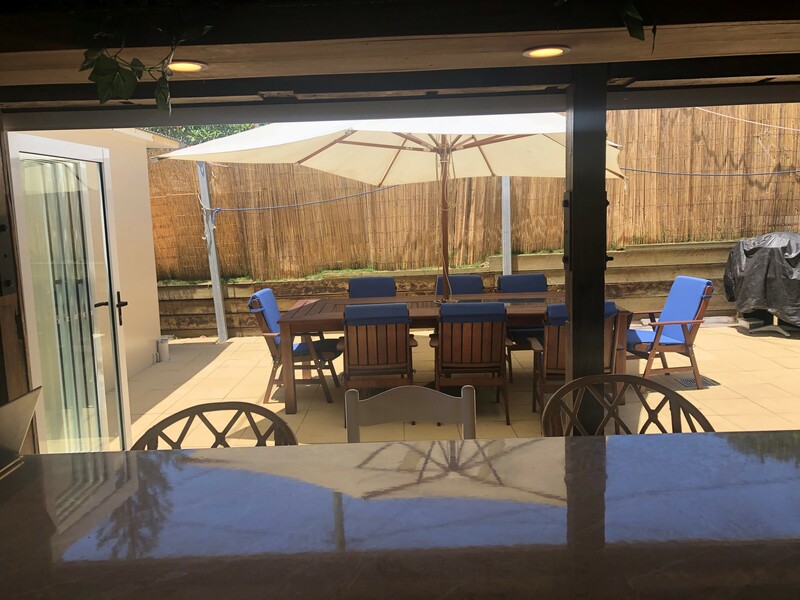 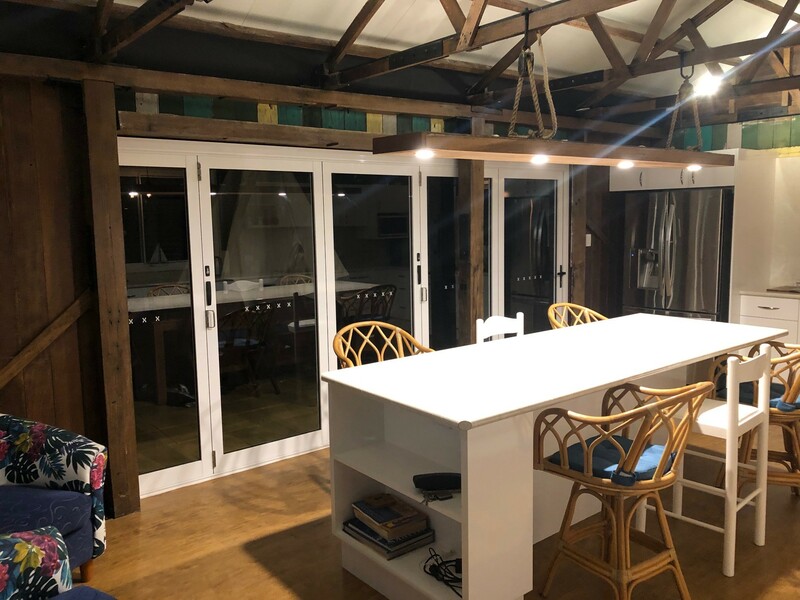 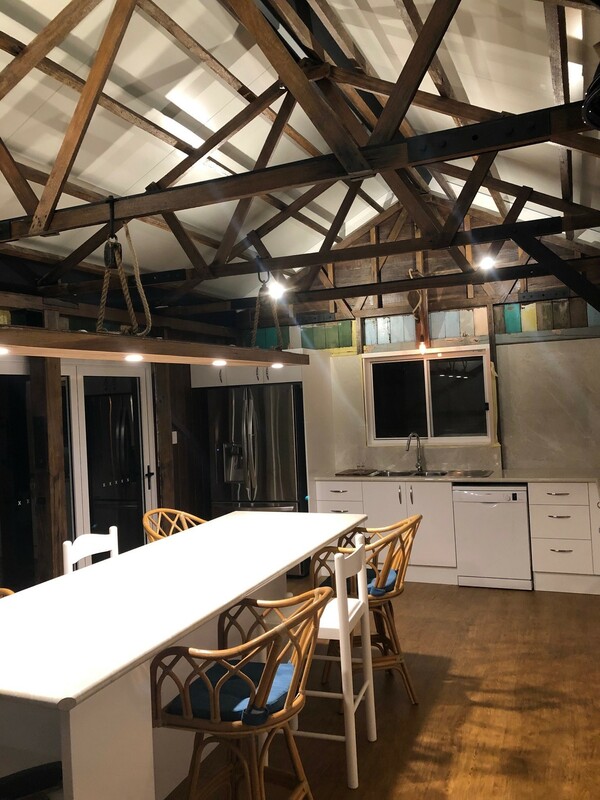 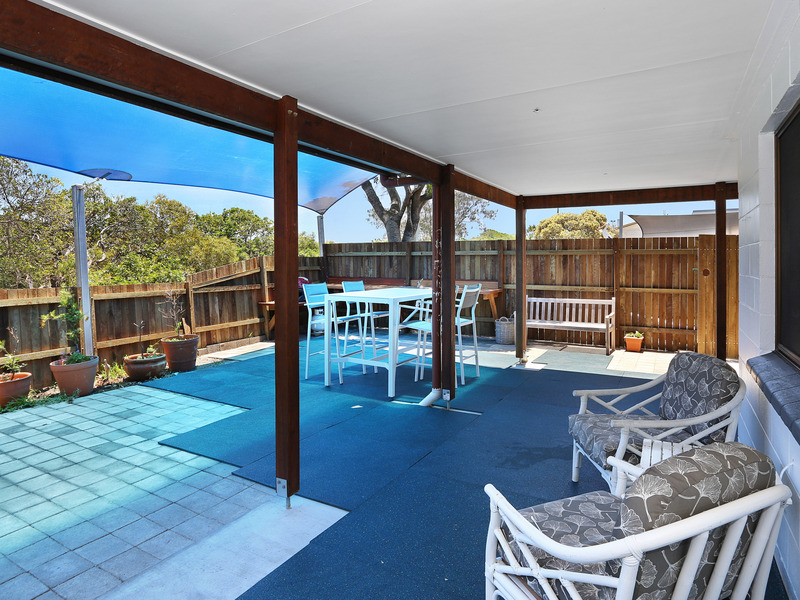 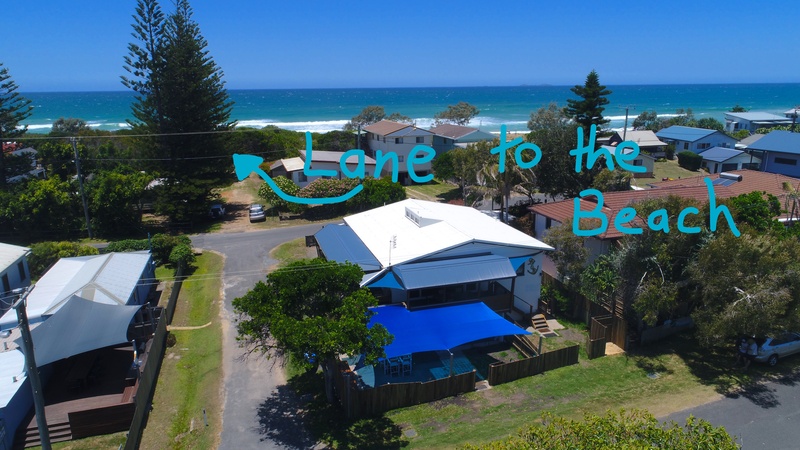 You can laze away on the deck, read a book, take in the river views, or take the kids and your fury friend to the beach which is only 60 meters away. 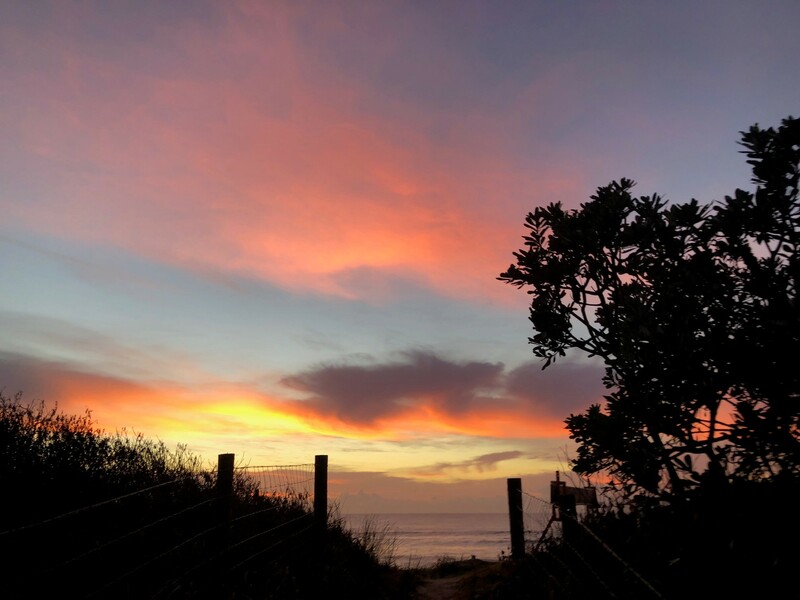 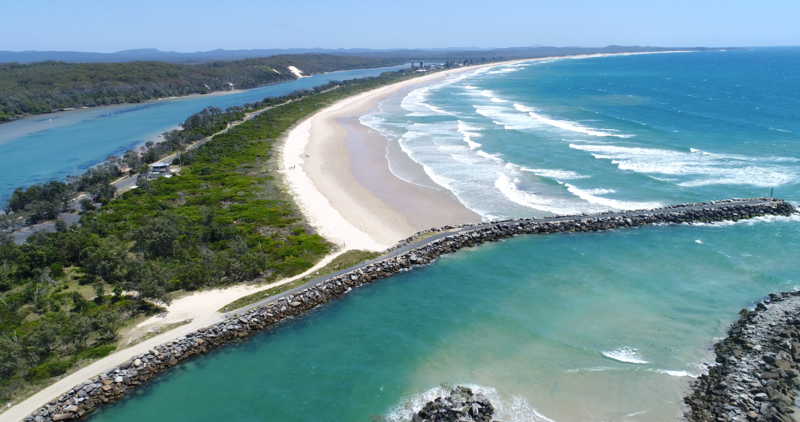 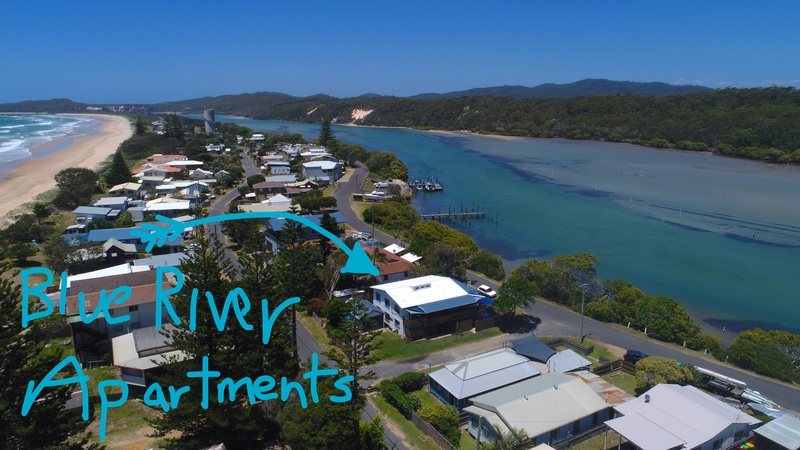 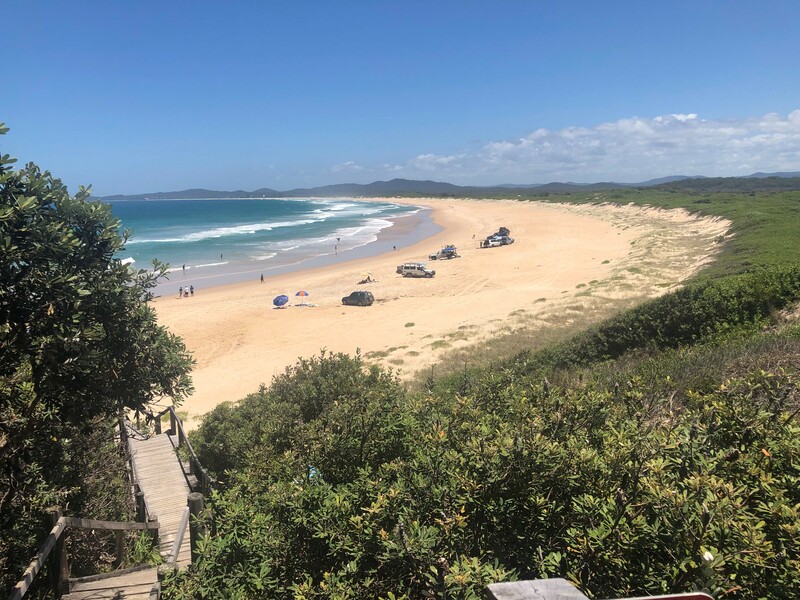 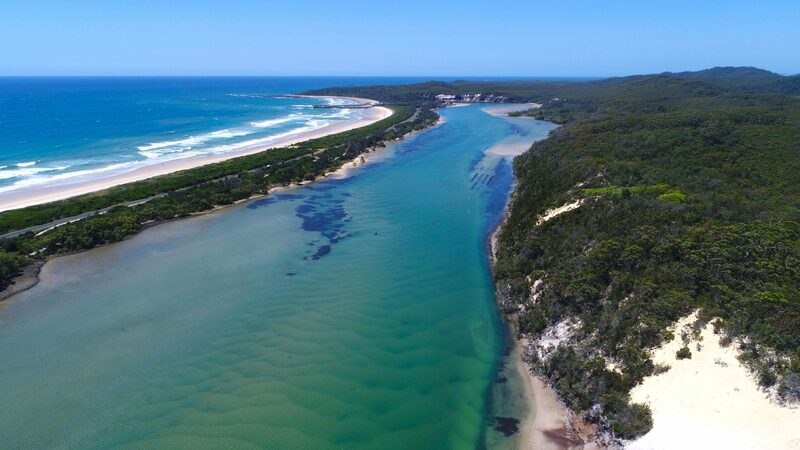 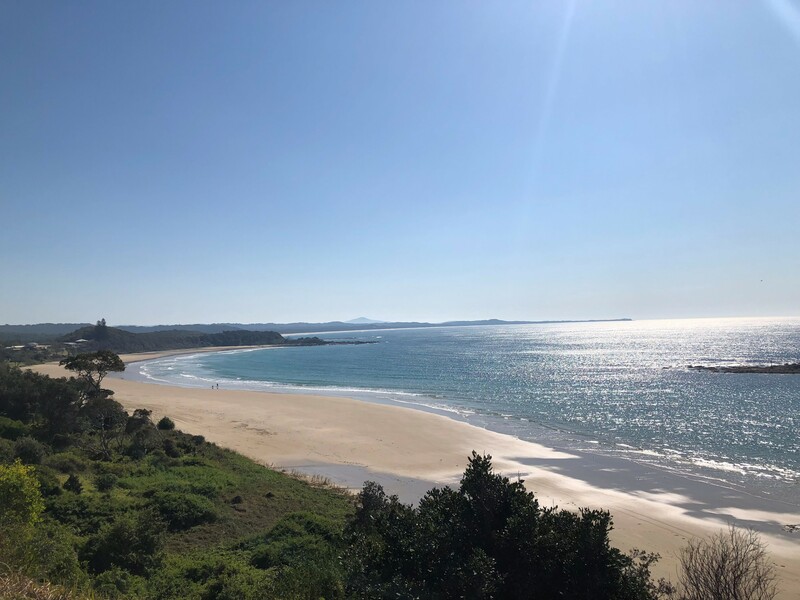 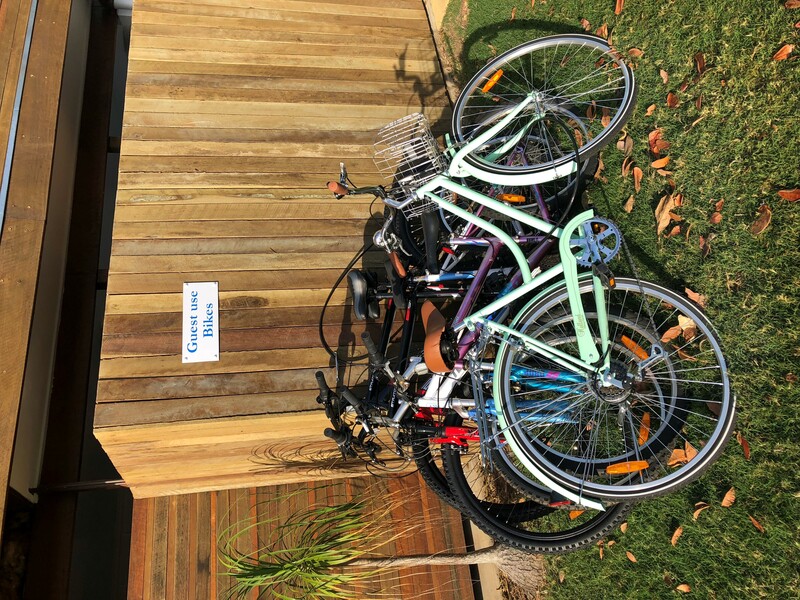 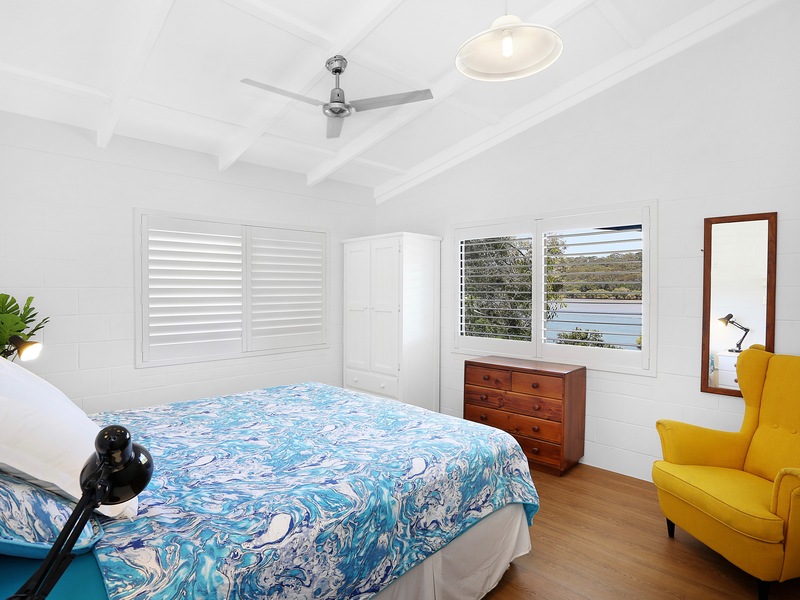 Only Blue River Apartments bring the ocean and the bush together and truly captures the essence of this restful natural ocean front setting , lost long ago to coastal development in other places. 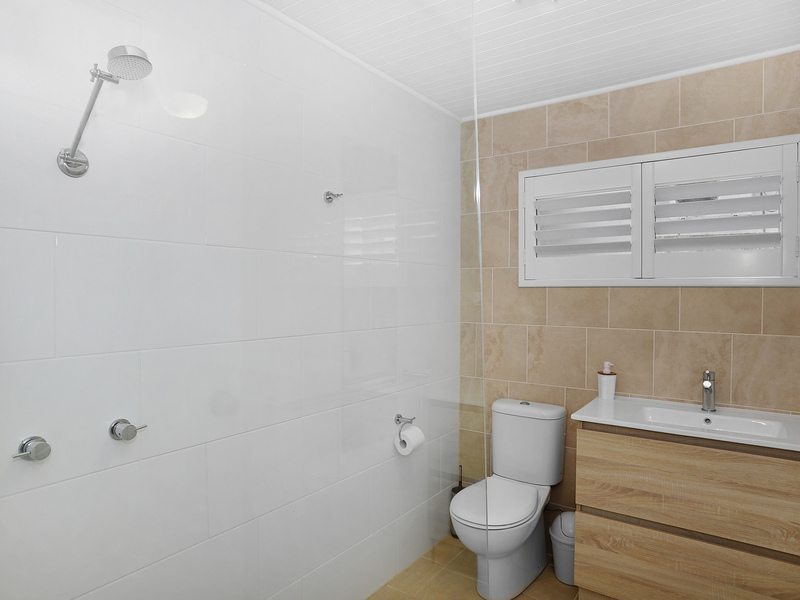 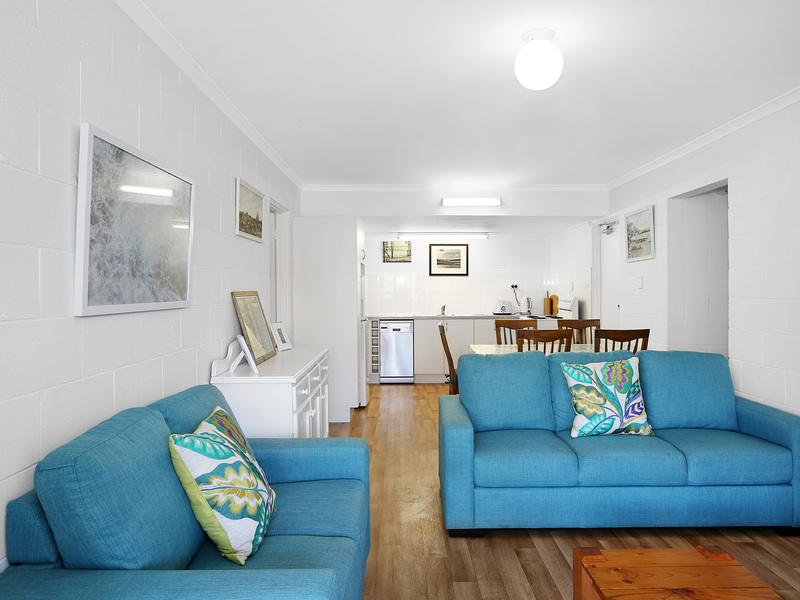 So if you are looking for a relaxing holiday why not check in to Blue River Apartments and check out Wooli. 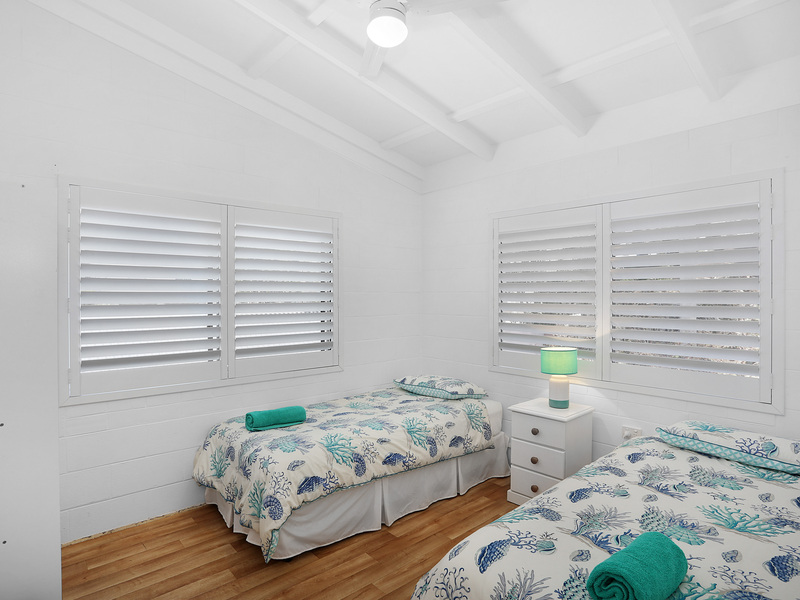 Call today to check availability for the dates you have in mind for your relaxing Wooli break.